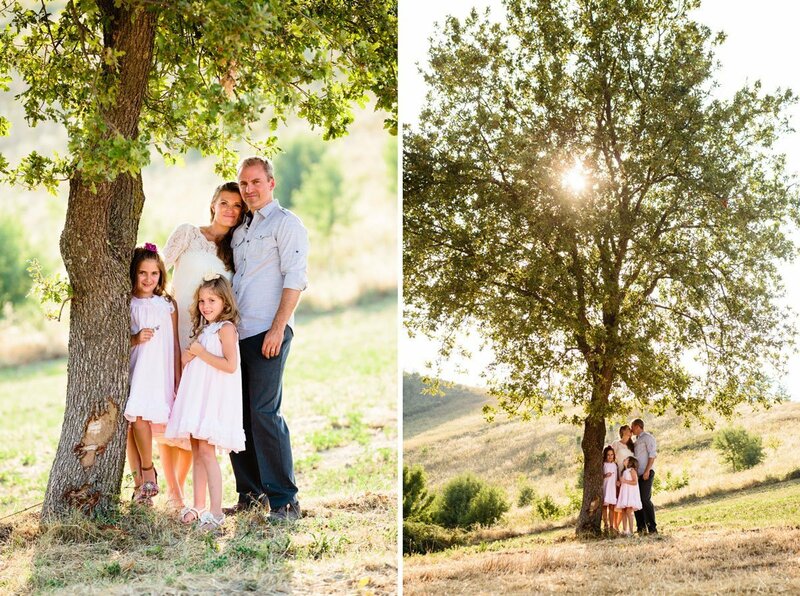 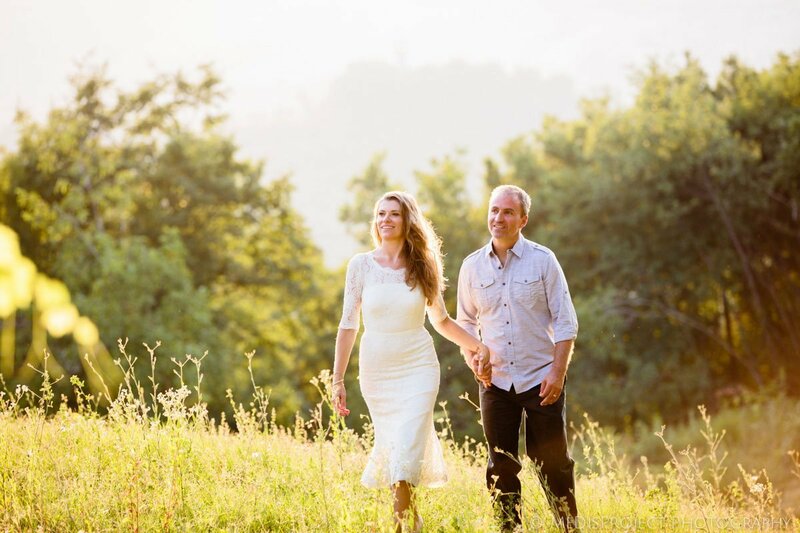 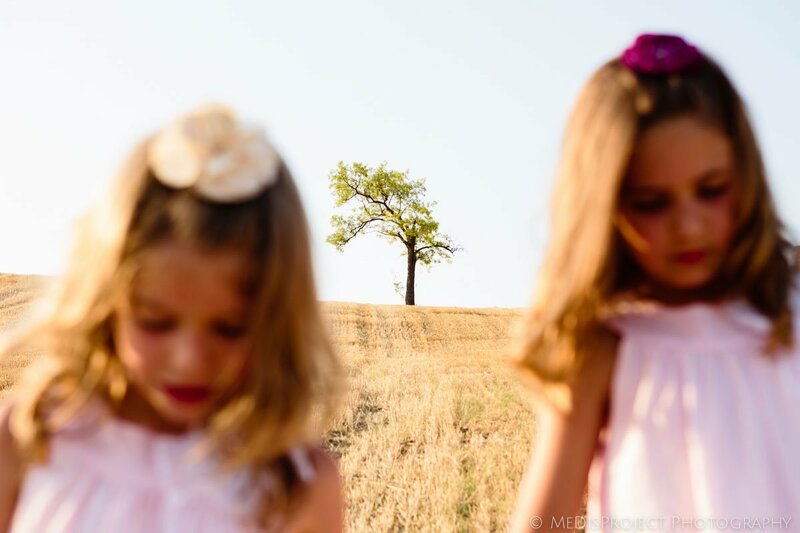 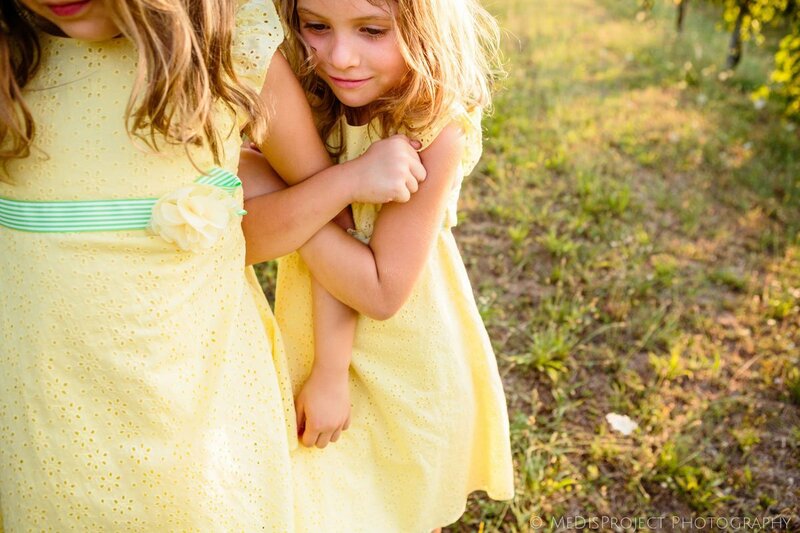 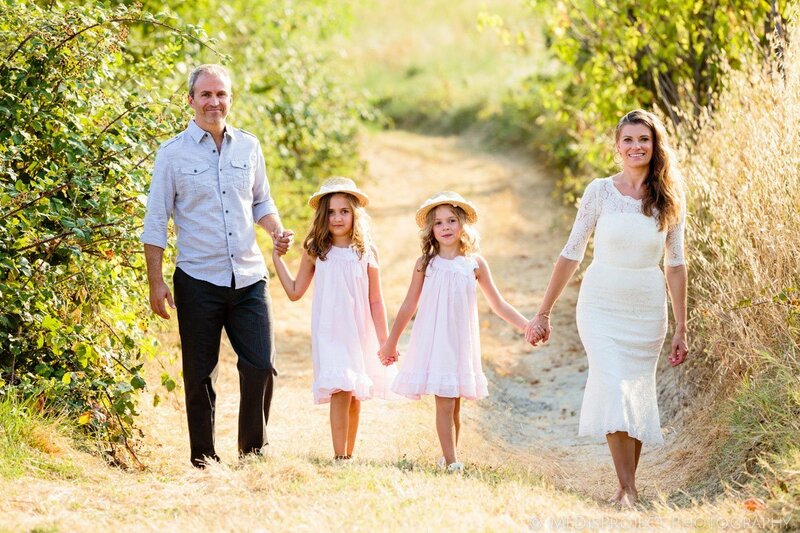 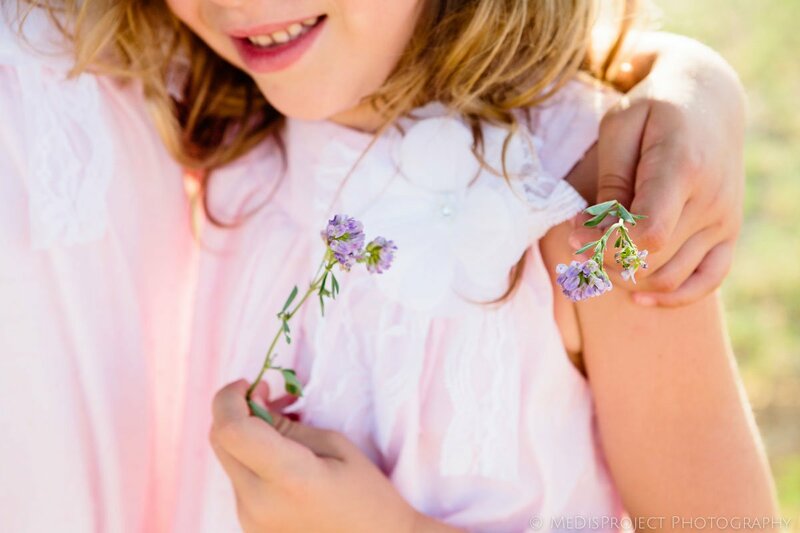 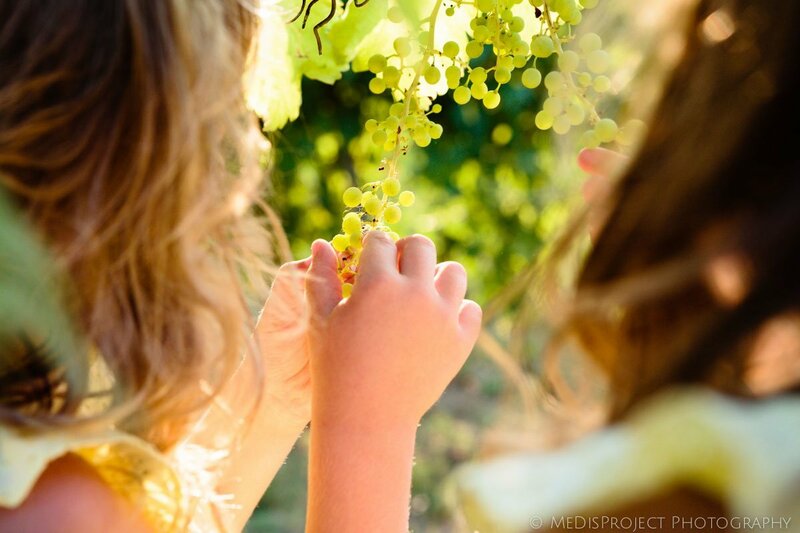 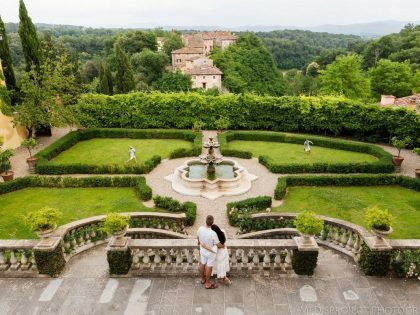 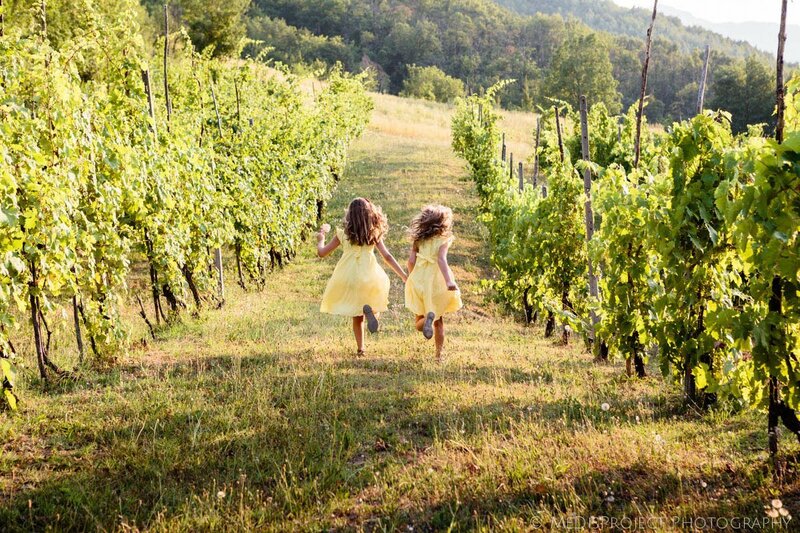 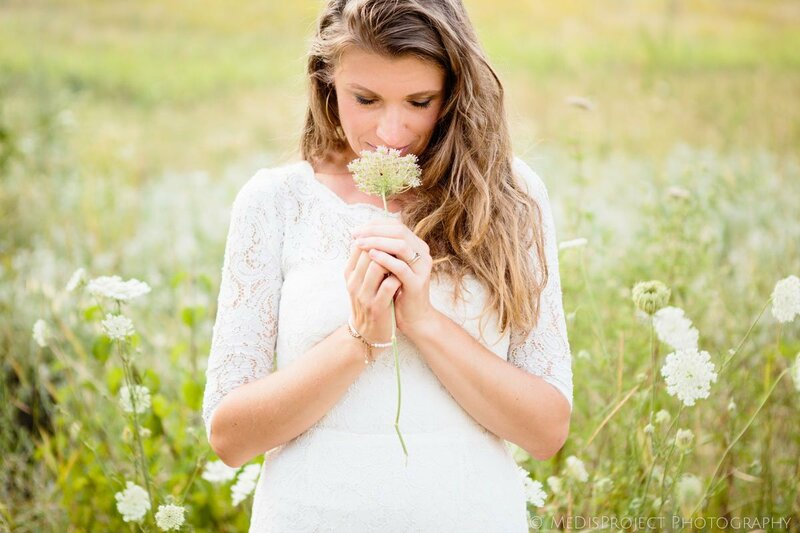 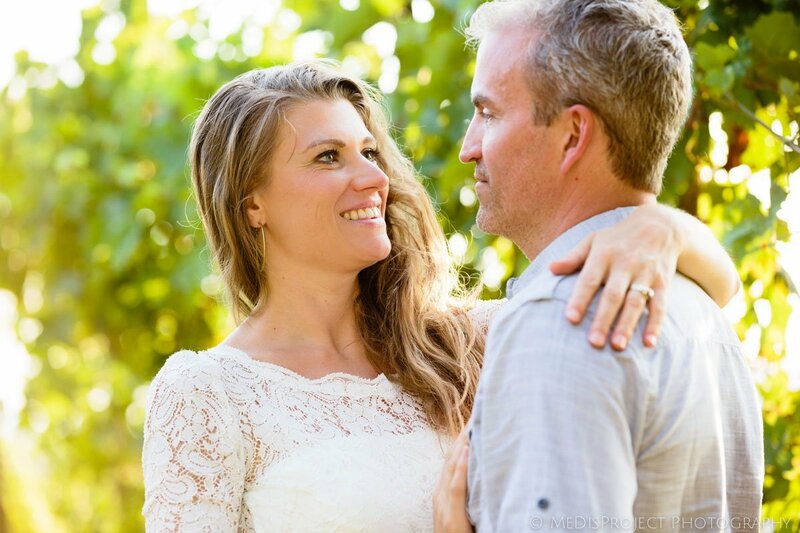 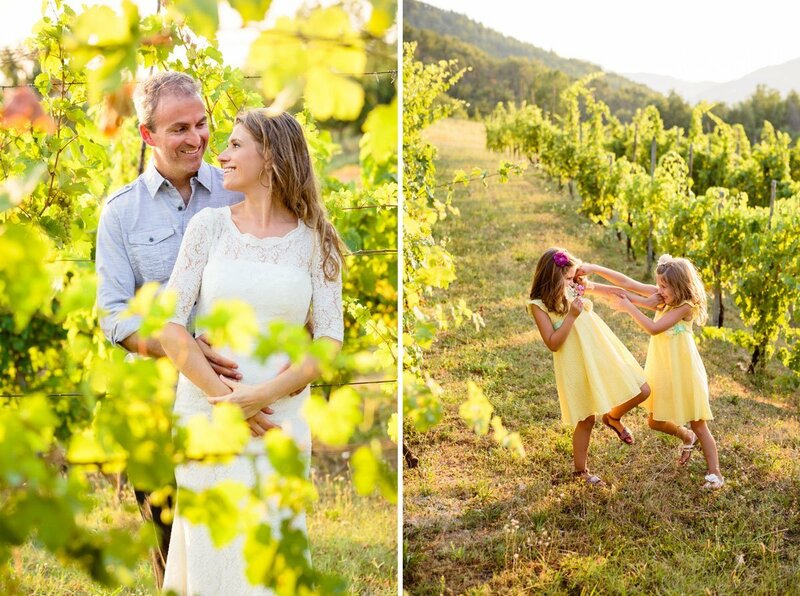 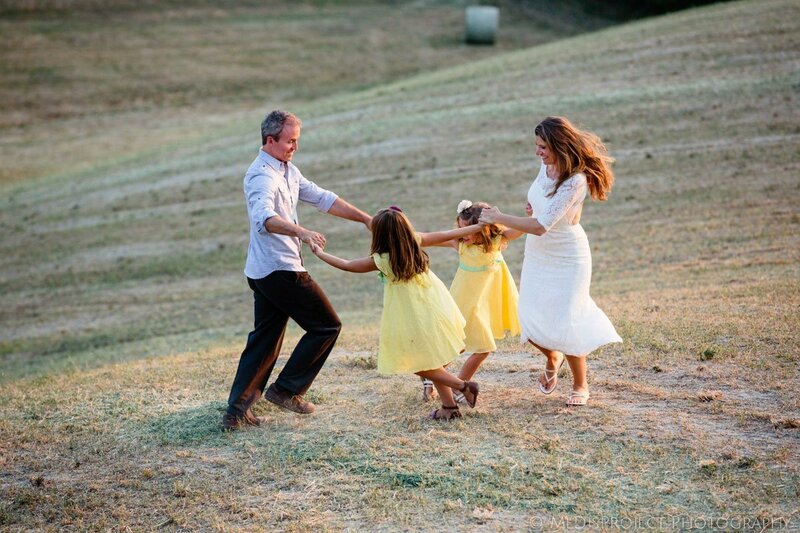 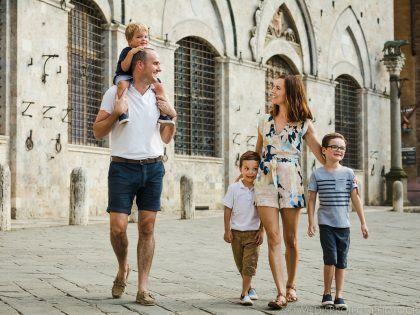 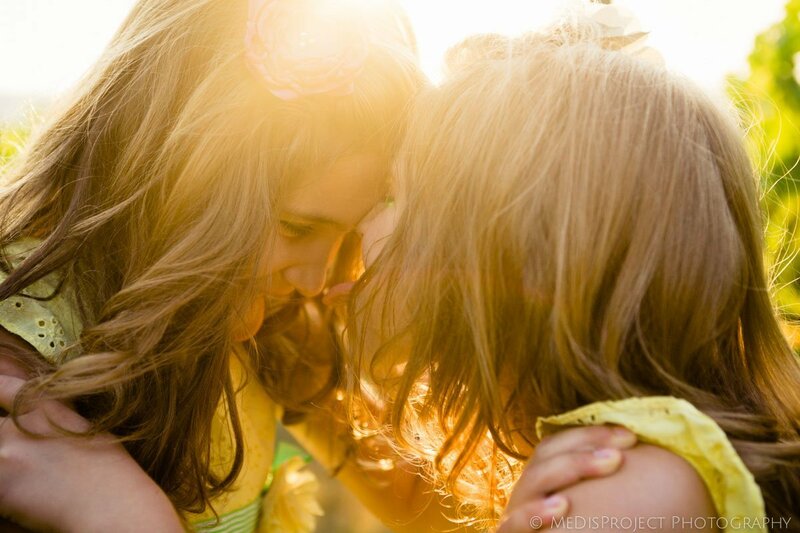 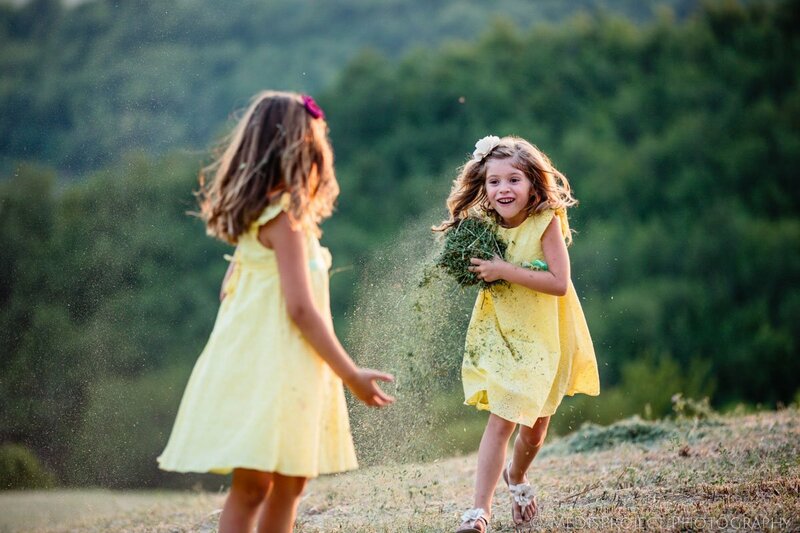 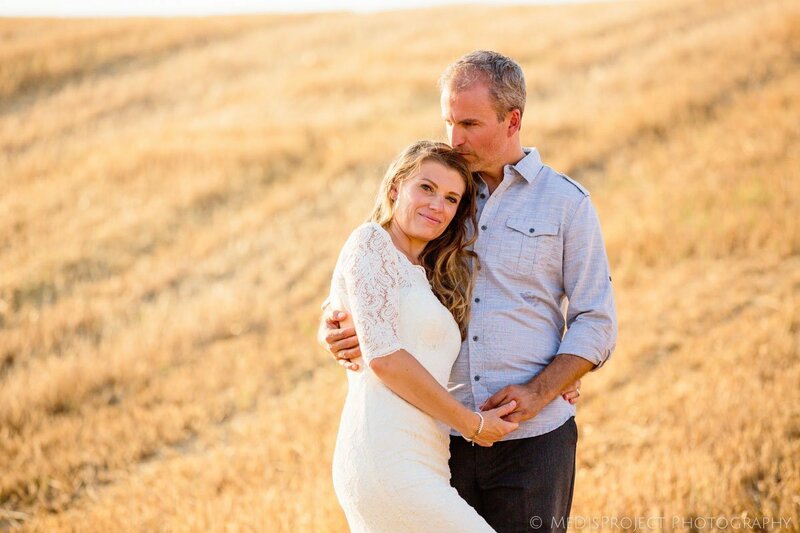 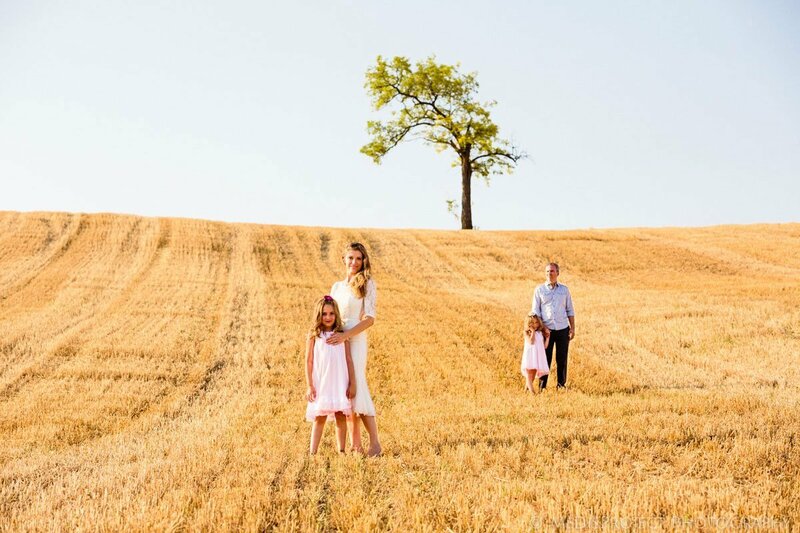 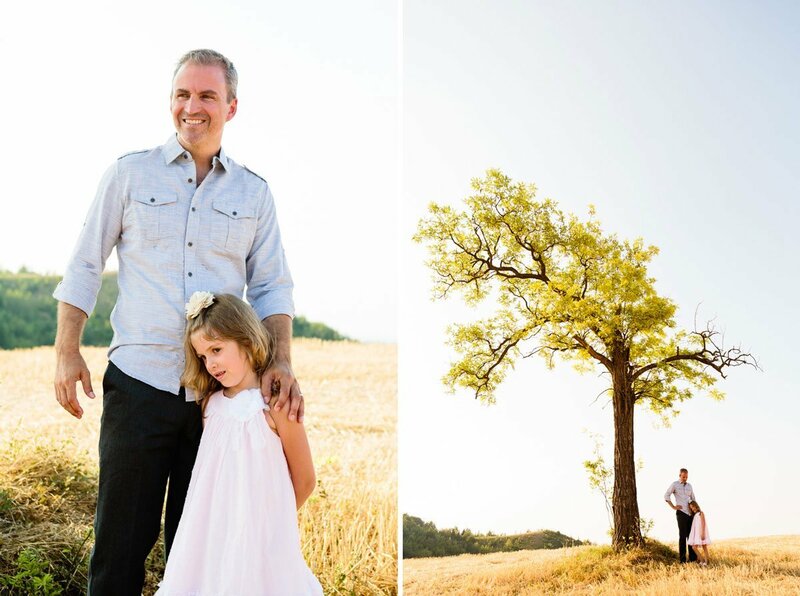 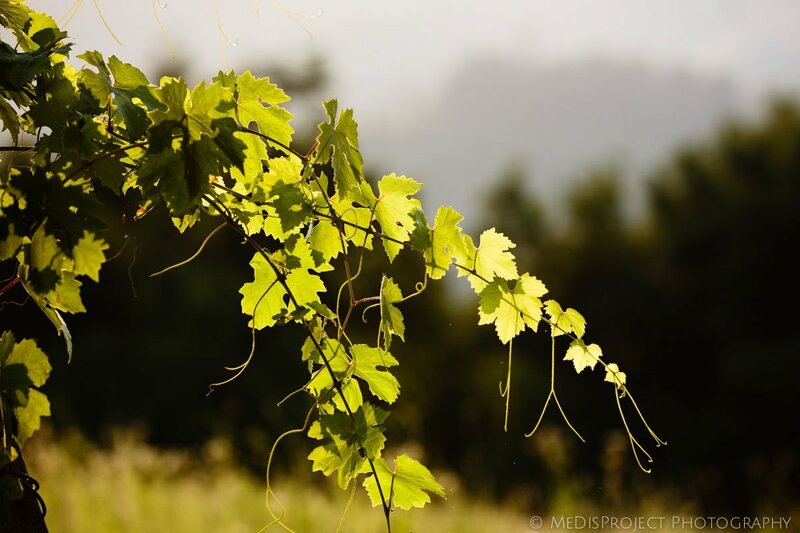 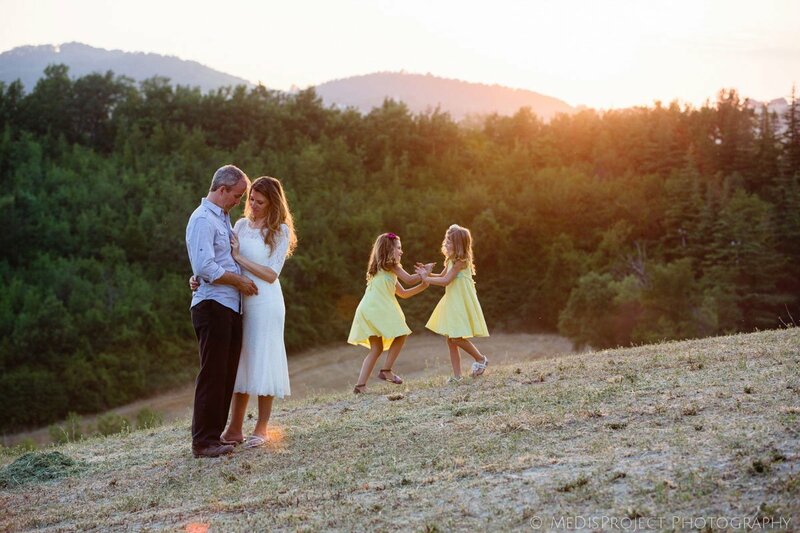 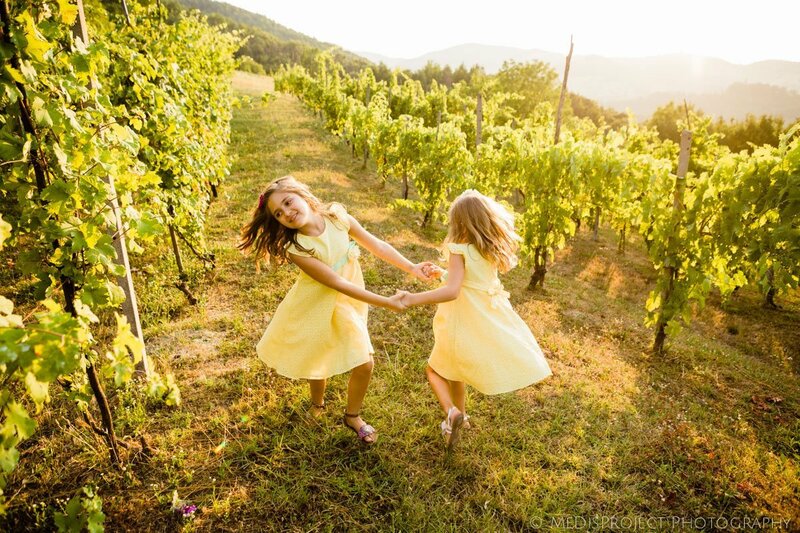 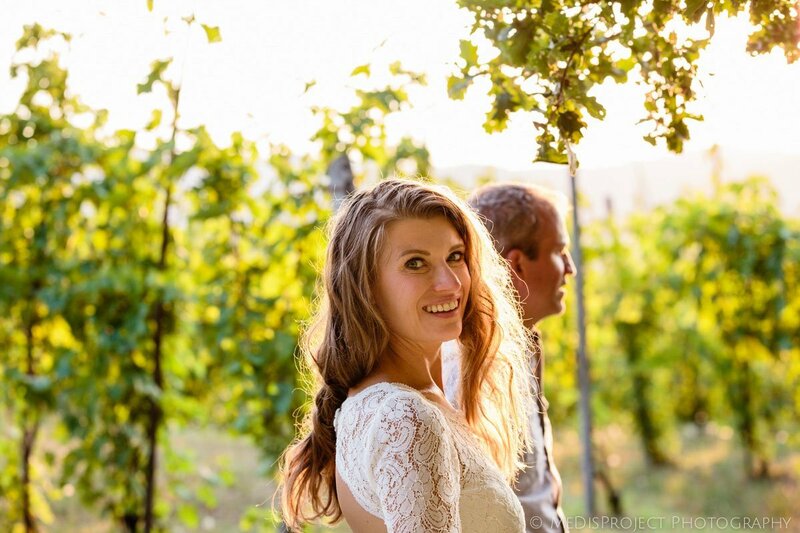 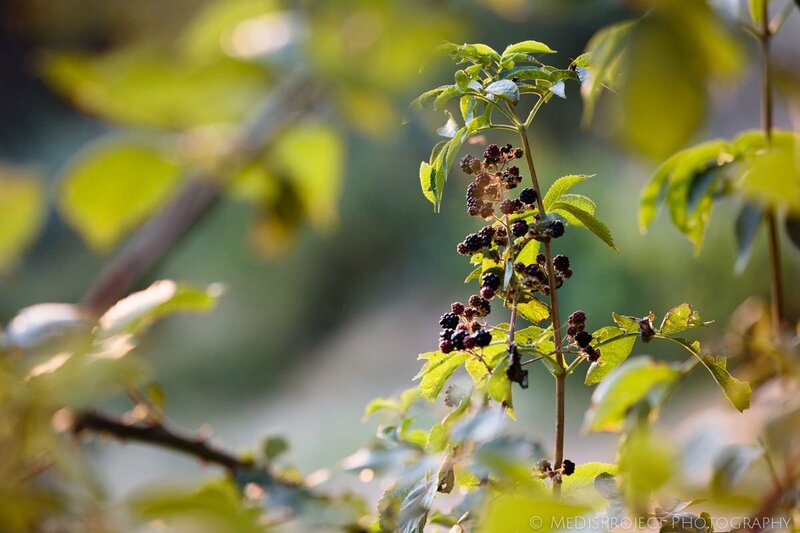 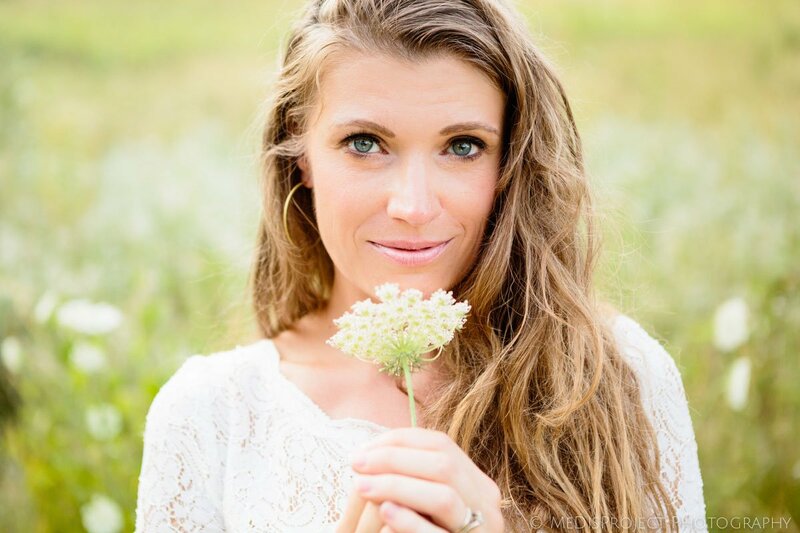 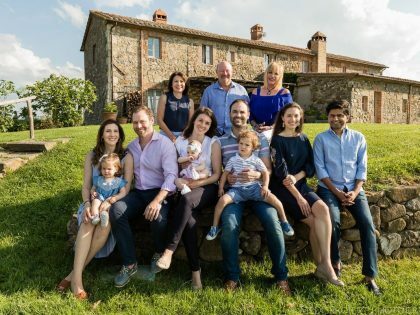 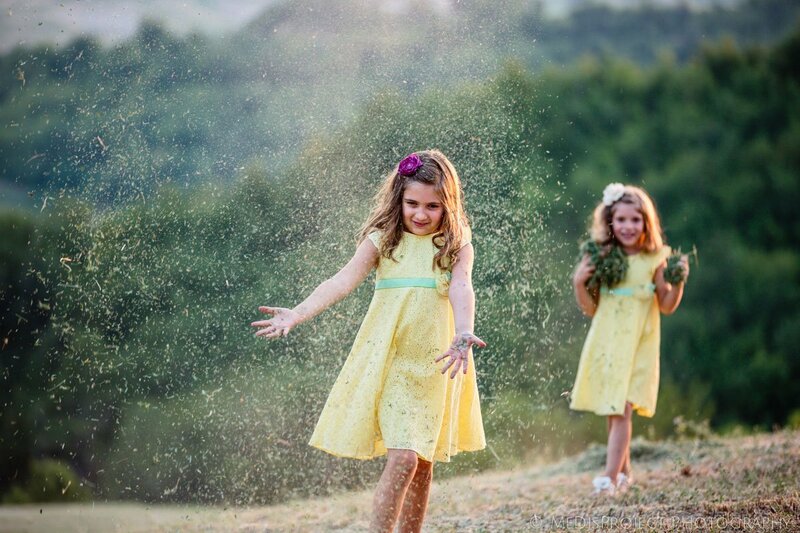 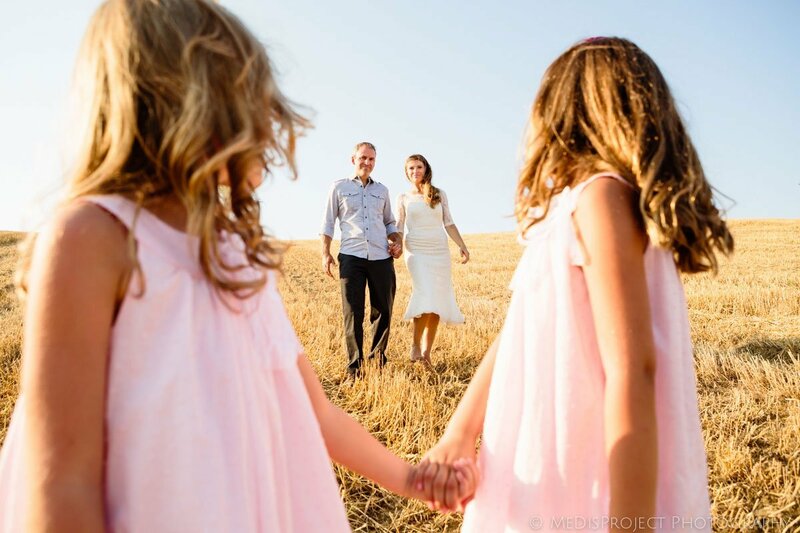 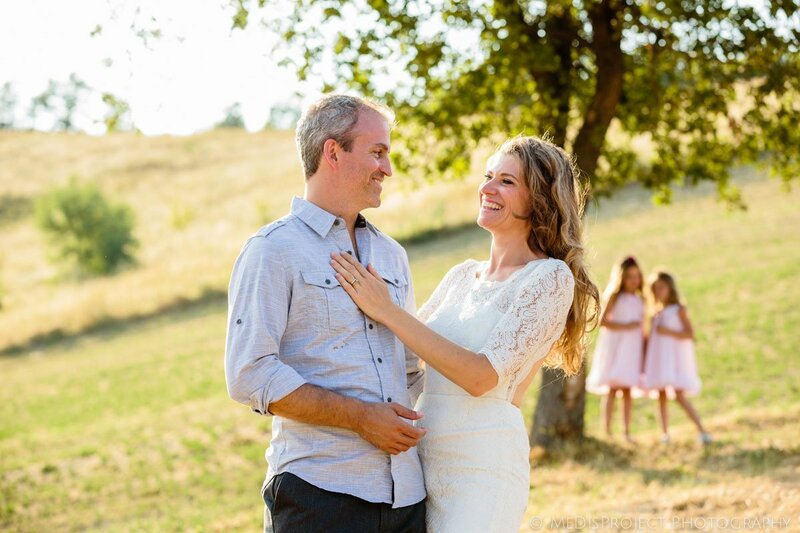 Liesbeth and Chris decided to celebrate their 10th wedding anniversary in Italy with their two lovely daughters in the countryside of Emilia-Romagna. 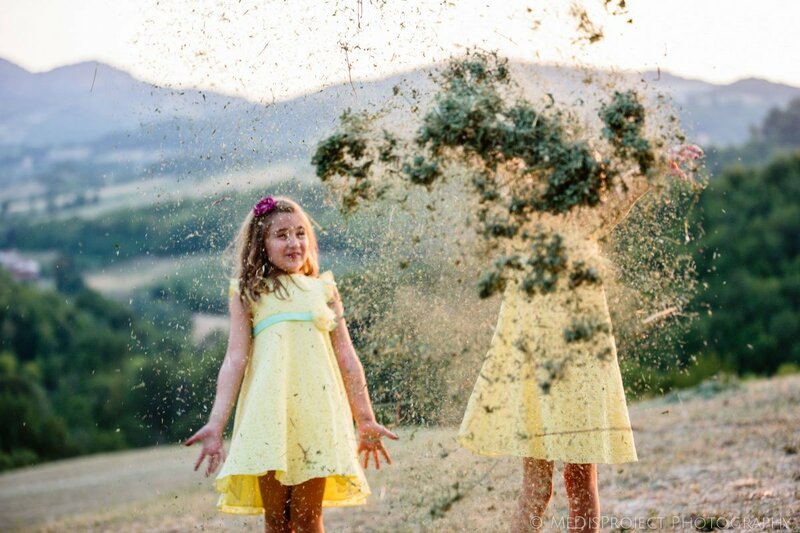 This destination was chosen not accidentally. 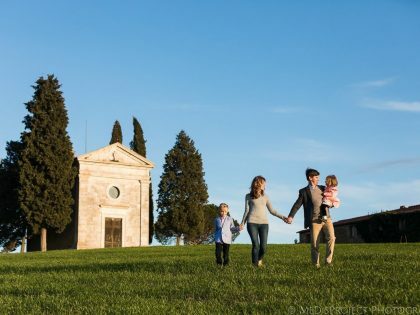 Lis’s parents have recently bought a house in the hills surrounding Salsomaggiore Terme. 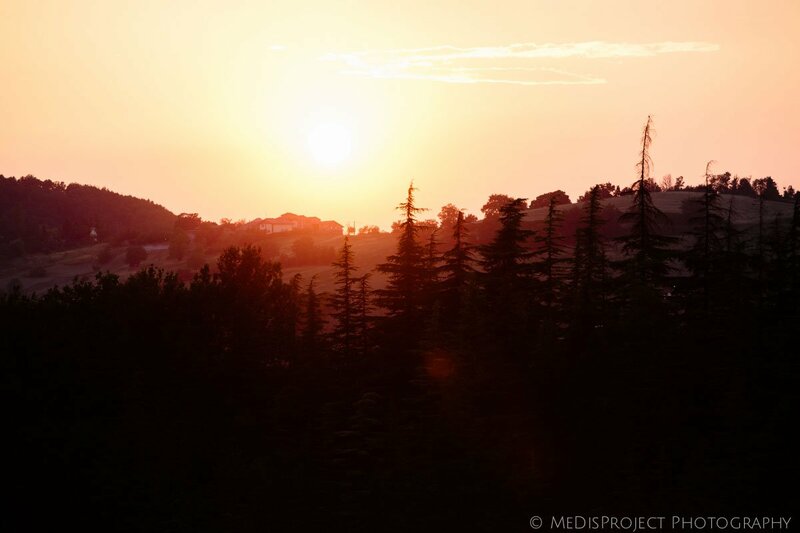 Just a perfect place to live close to the nature and to get away from the city noise. 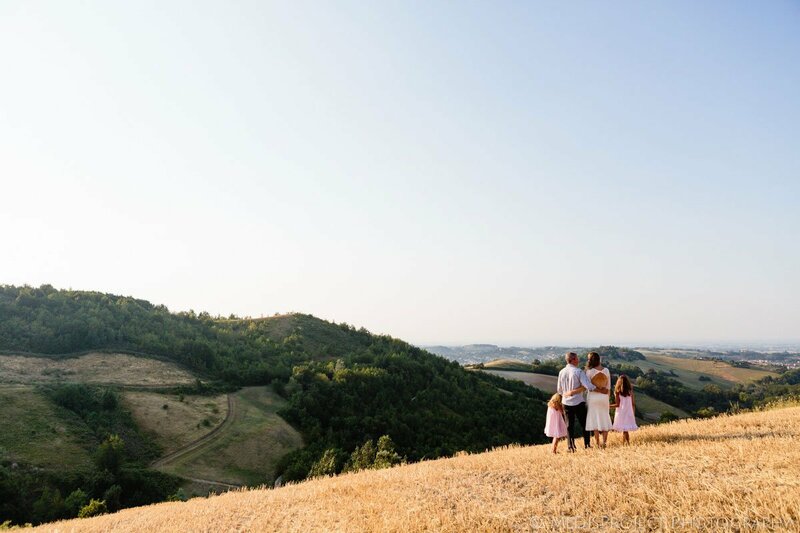 For us it was the perfect chance to shoot in a different location and get back to the places where Matteo belongs.